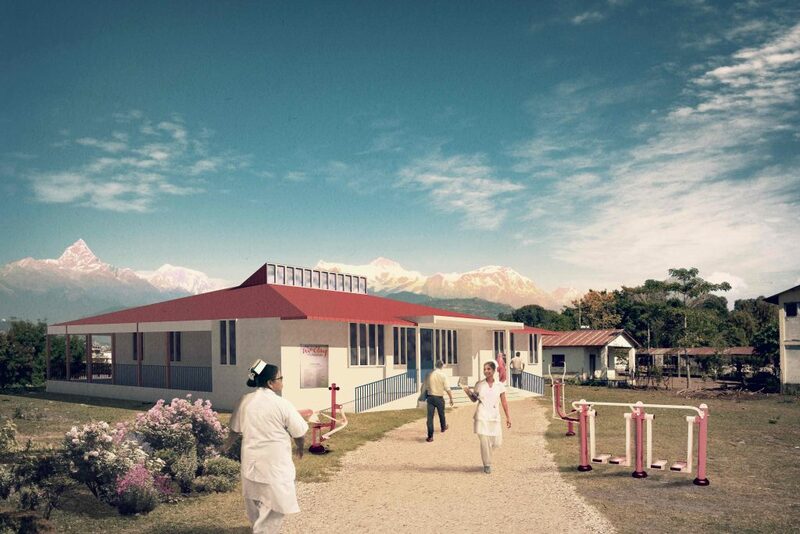 The following project is supporting palliative care through the development of a Centre of Excellence in Nepal. Nepal is a very poor country where many live in extreme poverty. Until recently, there were no palliative care services available. Those living with life-threatening illnesses had to suffer with no pain relief or care, often in unbearable pain. 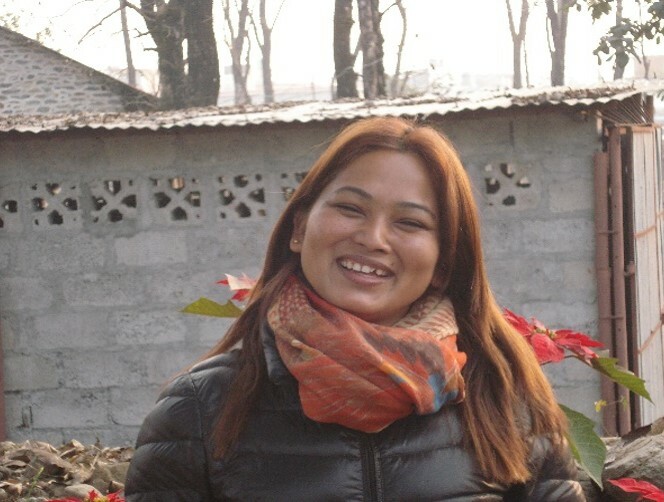 In October 2016, The McClay Foundation was able to support EMMS International in providing the salary and training of the first ever specialist palliative care nurse, as well as funding a needs assessment of palliative care in Nepal. EMMS International is an overseas healthcare charity working in some of the poorest countries in the world. 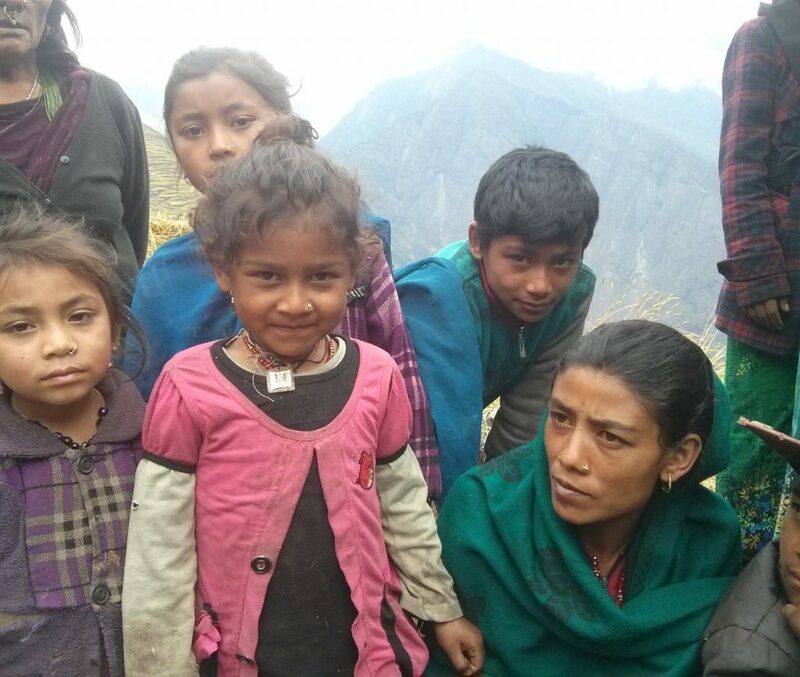 The team are now working to further address the needs of those living in western Nepal. 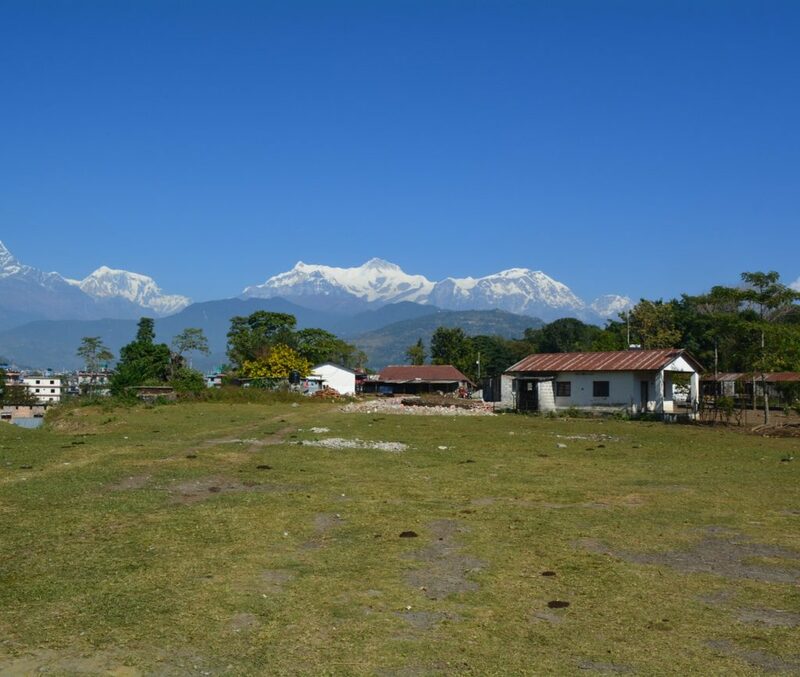 This will be achieved by training other nurses in palliative care, developing a community palliative care programme and building a 10-bed palliative care unit at Green Pastures Hospital in Pokhara, a leading rehabilitation hospital in a stunning, and strategically important location. This will be a centre of excellence that can reach a large part of the country. It will care for people with a range of surgical trauma and congenital conditions, providing medical treatment and care for communicable and non-communicable diseases, all supported by integrated palliative care throughout the hospital. Day care facilities, allowing patients with terminal illnesses a place to receive holistic care. Training facilities in how to care for loved ones at home. A fully constructed 10-bed in-patient centre. Funding for staffing and training of specialist palliative care nurses and doctors, so that they can operate a model training centre for in-patient care. A community outreach, home-based care facility so that it too operates as a care centre. 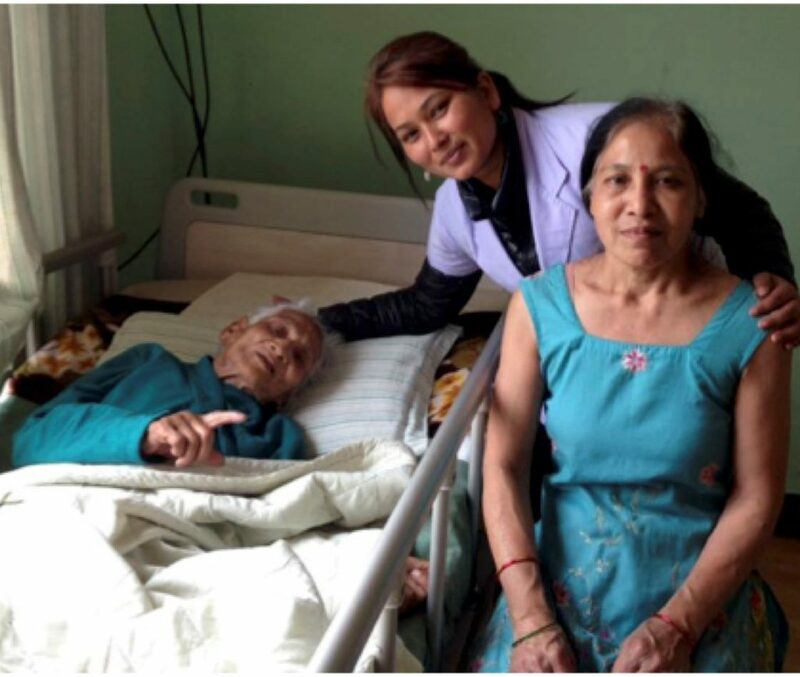 With The McClay Foundation support, EMMS International can transform palliative care for some of the most vulnerable and excluded people in the world, providing a lasting legacy that will support the development of palliative care now and for many years to come.